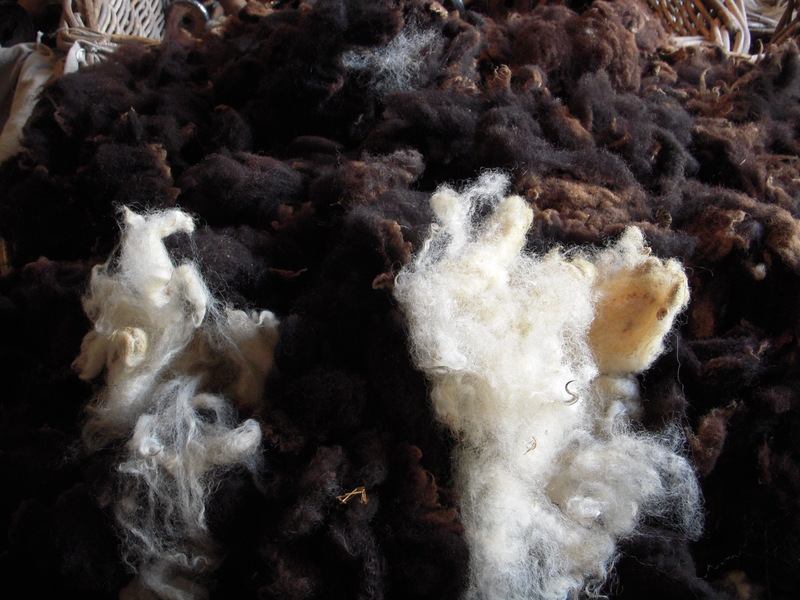 We have chosen to use natural materials with the emphasis placed on wool- that most wonderful and versatile of fibres. products are made from a wide range of wool fabrics that enable us to show different textures, weights and finishes in our purses and bags. We combine our wonderful wools with a variety of leathers/suede (from glove weights,nappa to hide), sheepskins and hair-on cowhide. All of our products have contrast linings and most have ribbon or braid trims as decoration. 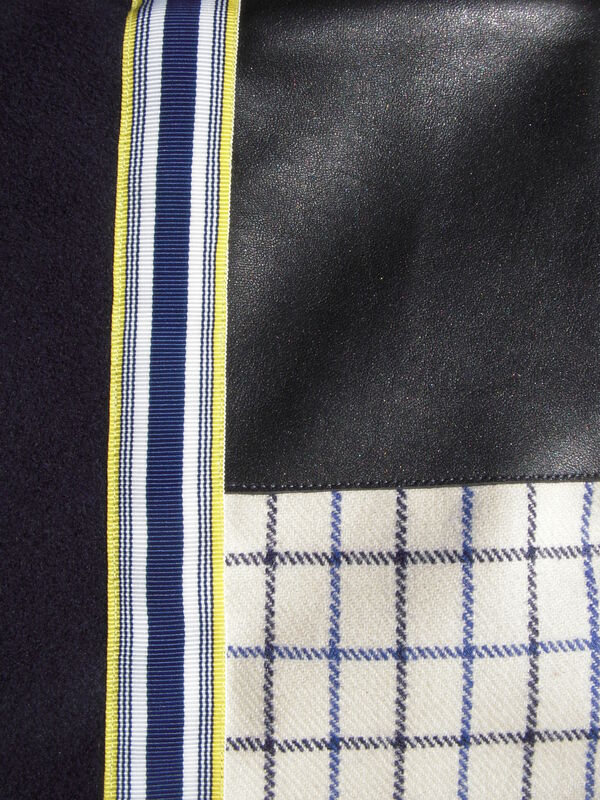 We use horn buttons and toggles, chunky zips, brass and silver metal hardwear and webbing. 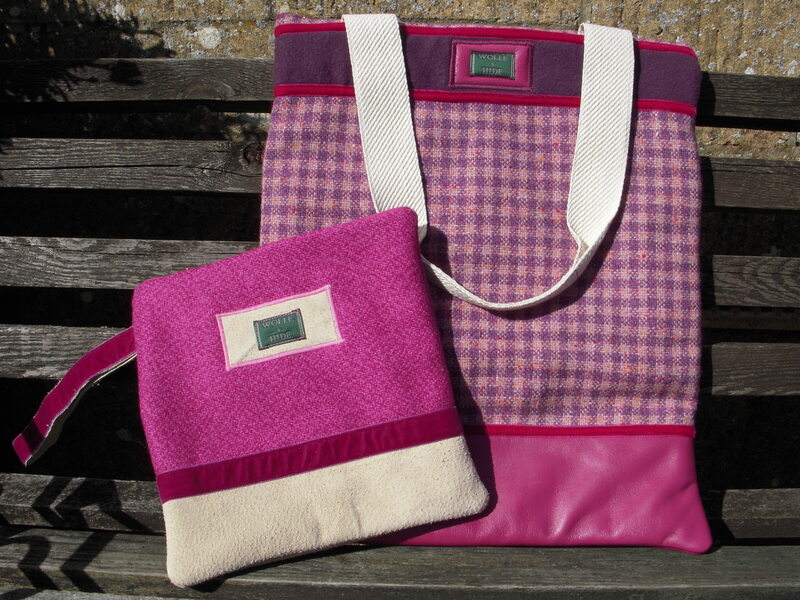 The WOLLE+HIDE fashion accessory range includes a variety of purses and bags. Our purses are available in many sizes and range from small coin to large clutch. Our bags include tote shapes, messenger bags, box bags, across body bags – and the collection is being developed and extended to also include backpacks. Why choose wool and leather? 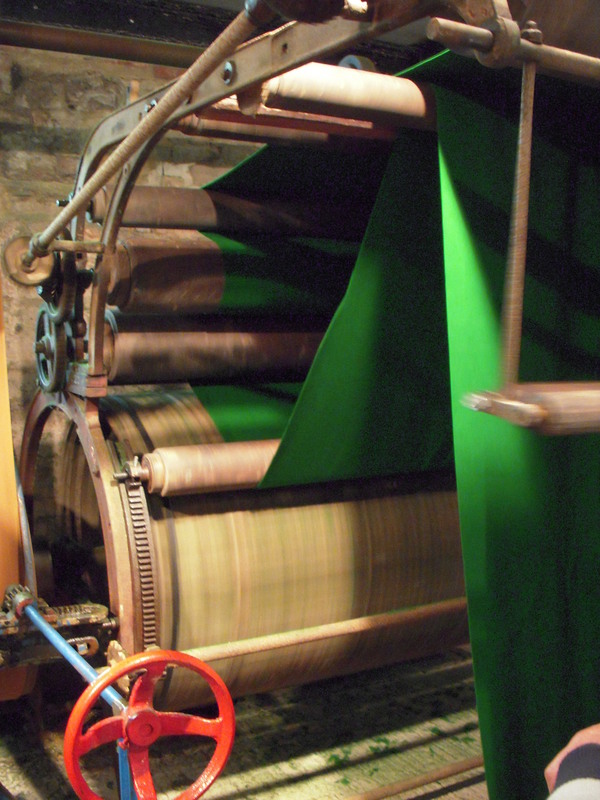 This is one of the original carding machines that uses rows of teasels to finish the wool cloth – ‘green baize’ – which is famously from the Stroud valley mills. The photograph was taken in Dunkirk Mill during an open day by Stroudwater Textiles Trust. * It is soft to the touch but is hardwearing – depending on sheep breed type. *The construction of fibres mean that air can be trapped in the scales and hence keep the wearer warm but can also be cool in the summer!. * It is naturally flame retardant – burns at a very slow rate – which makes it ideal for many products such as clothing and upholstery. * It can be woven into an enormous range of cloth from ultra fine to heavyweight. * It is good to sew and great for a wide range of different products. * It comes in various weights and finishes from the heavyweight rawhide to softest nappa or glove weights. * It is tough and resilient – yet can be soft and buttery to the touch. * The vast variety of finishes make it an excellent material for both products and trims.